My worlds have over-lapped again and again in my new (temp) role as the venue manager at the unique and wonderful Austin Saengerrunde, last weekend we hosted my Black Fret Family and today it is the community organization AIBA. 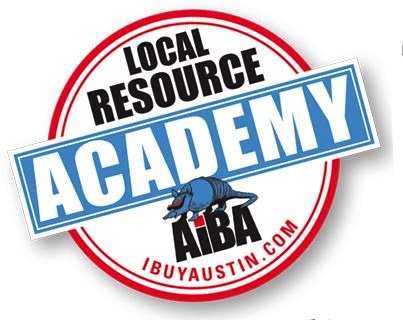 AIBA is a nonprofit, membership supported organization representing more than 1,000 locally owned businesses in Austin. You’ll find your peers, colleagues and fellow business owners here—all waiting to connect with you. Through advocacy, marketing, connecting and education, AIBA promotes a thriving local business community. With each new member, our voice grows stronger. We’re glad you’re here to join us!